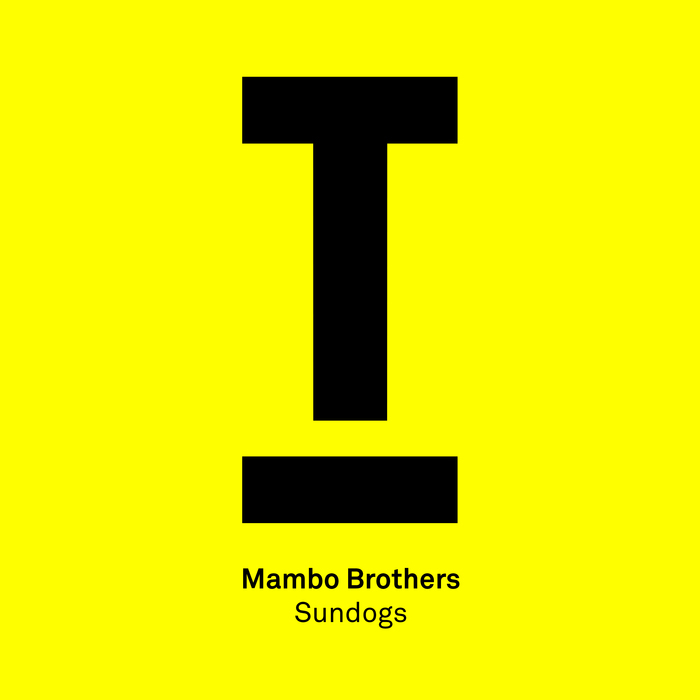 The Mambo Brothers return to the musical pages of Toolroom with a sun-drenched follow up to their debut release 'Momento', that landed back in 2016. This new offering is titled 'Sundogs' and you can rest assured that clubbers, radio jocks and industry folk alike will all be appreciating this gem! OUT NOW on Toolroom Records!